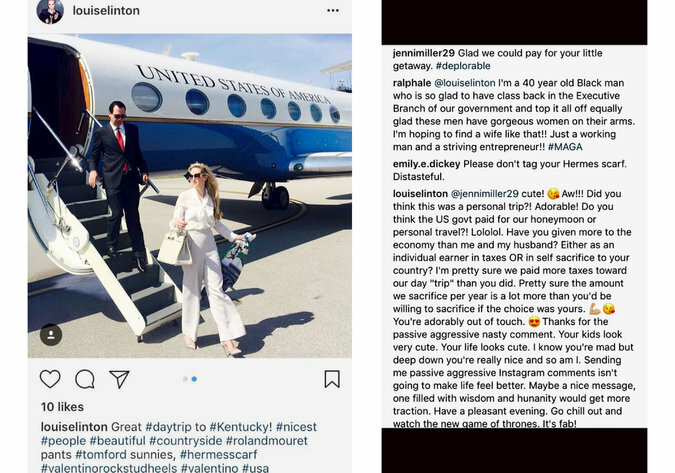 Louise Linton’s Instagram post that prompted the initial inquiry by the watchdog group. Citizens for Responsibility and Ethics in Washington (CREW) filed a law suit against the Department of the Treasury for the release of documents relating to the August 21 trip by Secretary Steven Mnuchin and his wife Louise Linton. On August 23, CREW filed a Freedom of Information Act (FOIA) request to obtain department records of the trip. They said that Treasury has not responded. What does this have to do with coin collecting? I didn’t know coin collecting involved delving into un-related executive administration (polarizing) commentary. As Secretary of the Treasury, Mnuchin is the senior executive over the US Mint and Bureau of Engraving and Printing. When there is news about those in charge of the money manufacturing process it is worthy of numismatic-related news. Since the original story came about because his trip to the Bullion Depository at Fort Knox was questioned, and since the Bullion Depository is a US Mint facility, then anything related is fair game.